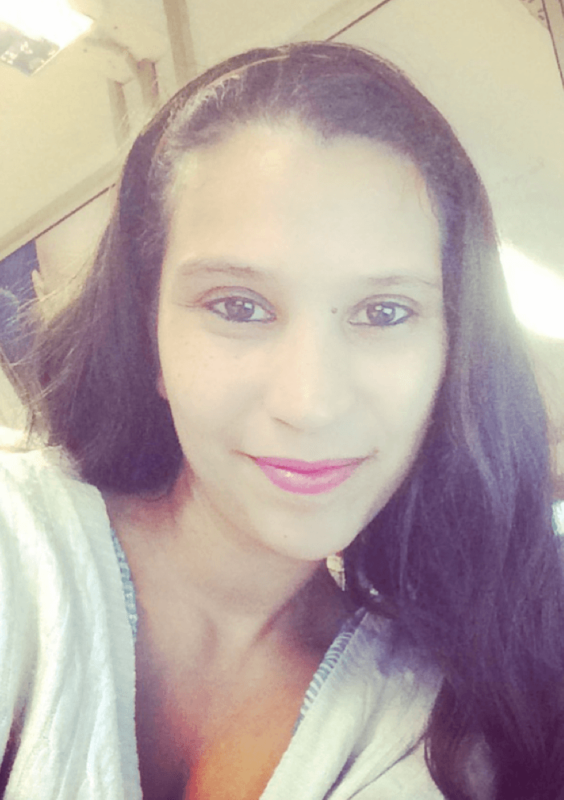 Li-Anne is an experienced copywriter with a demonstrated history of working in the online media industry. Li-Anne considers herself a wordsmith with a wanderlust continual. Ever on a journey to paint the images and landscapes, by using the vibrant colors, tones, nuances and subtle hues that words only can convey. With a career spanning over 12 years of professional writing, Li-Anne considers herself to be blessed to be able to continue on with her quest of painting the world with words. Li-Anne has a strong interest in the digital sphere, finding the place where technology meets practicality and art a constant muse in this digitally-infused world as we know it today. 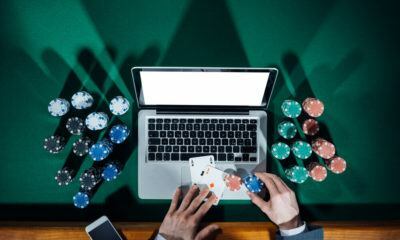 Online casino gambling offers virtual entertainment but here's what you need to know before wagering your money.